To reserve any of the spaces and facilities on this page, click here to access the reservation form (PDF). The multipurpose room holds 198 people. Equipment includes an overhead projector, large screen with projector system, podium with Dell computer with VCR DVD connections for laptop computers, four wireless microphones and 120 chairs. No food setup is allowed inside the room. 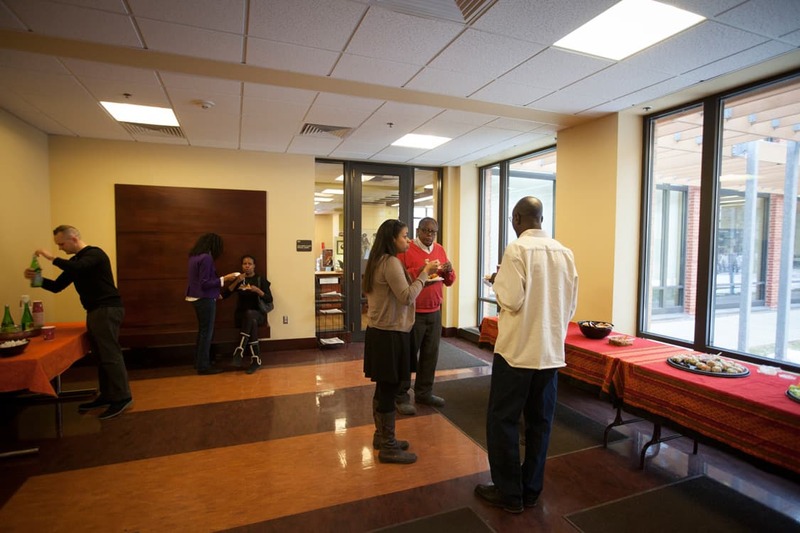 Food must be setup in the Lobby, which should be booked with the multipurpose room if food is being served. The main lobby area is used for receptions. Five tables are available (two six-foot tables and three four-foot tables). It should be booked along with the multipurpose room if food is being served, and tables must be requested when reserving rooms. 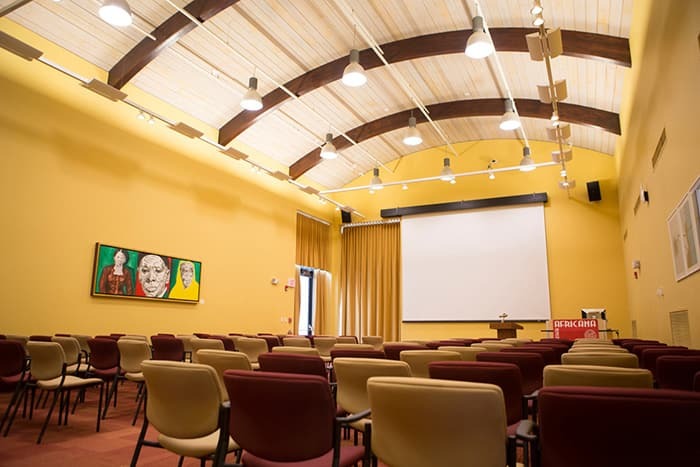 The Hoyt Fuller Room holds up to 40 people, and is open for use as a study or meeting space, event space, and occassional classroom. Equipment includes a screen, chalkboard, darkening window shades, media box with DVD, VCR and computer hookups, projector and overhead projector. The classroom holds up to 40 people, with equipment including a screen, chalkboard, darkening window shades, media box with DVD, VCR and computer hookups, projector and overhead projector. 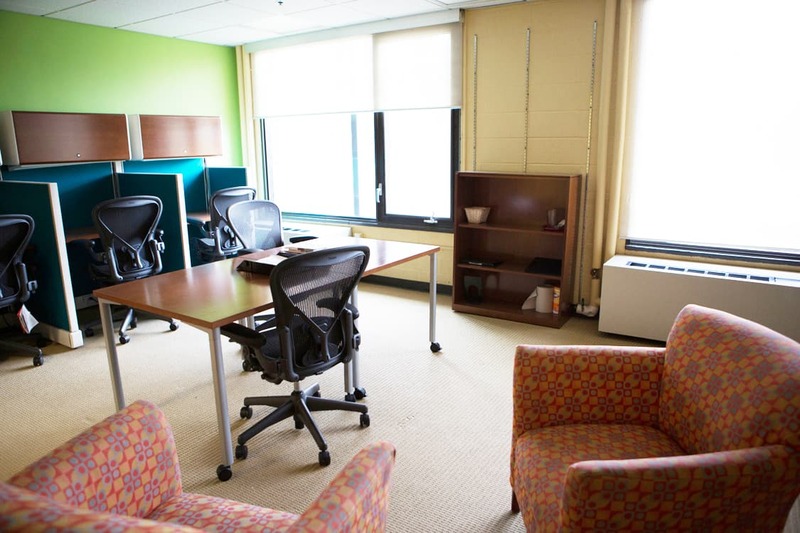 The B07 and 111 seminar rooms hold 40 people each. 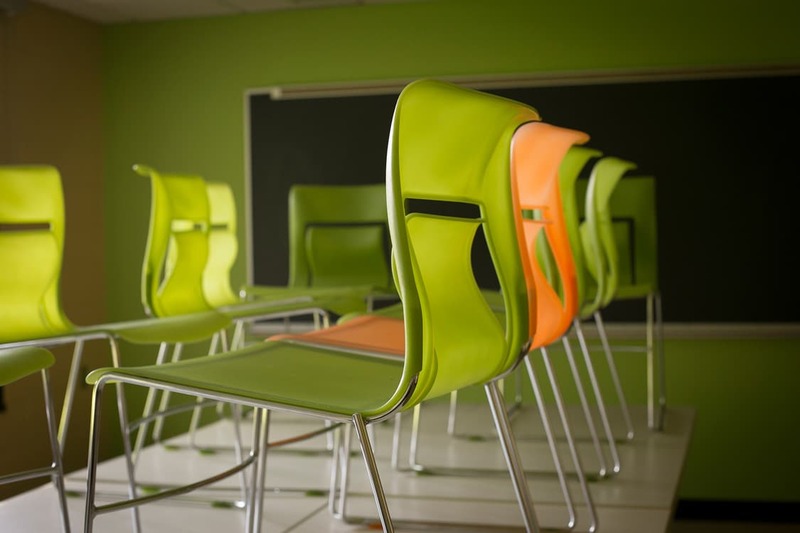 Equipment includes a screen, chalkboard, darkening window shades, media box with DVD, VCR and computer hookups, projector, overhead projector, and student seats with attached desks or seats only. 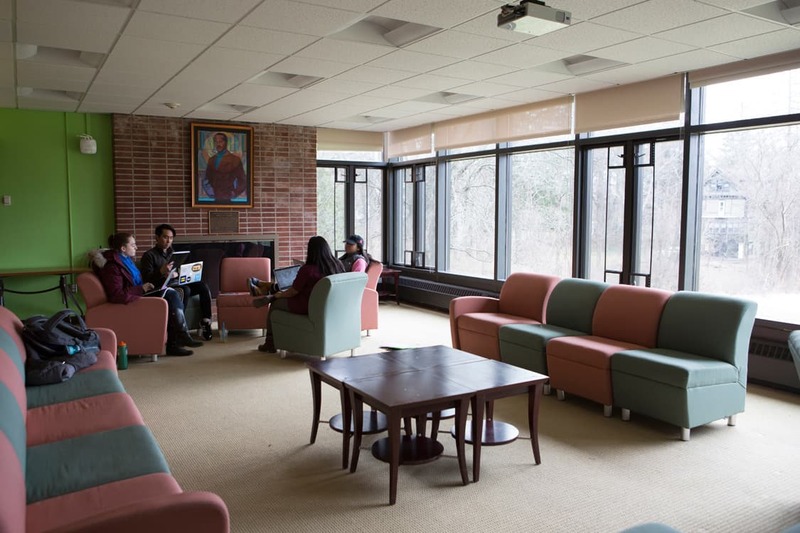 The Graduate Student Lounge in the Africana Center is available exclusively to graduate students, in order to support their research and other work. The John Henrik Clarke Africana Library, also known as the Africana Library, provides a special collection focusing on the history and culture of people of Africana ancestry. There are more than 22,000 volumes in the collection. 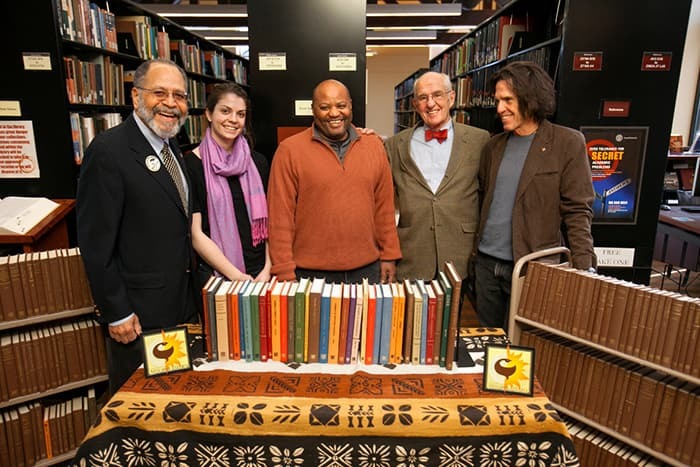 The library supports the curriculum of Cornell University's Africana Studies & Research Center and the Cornell community at large. 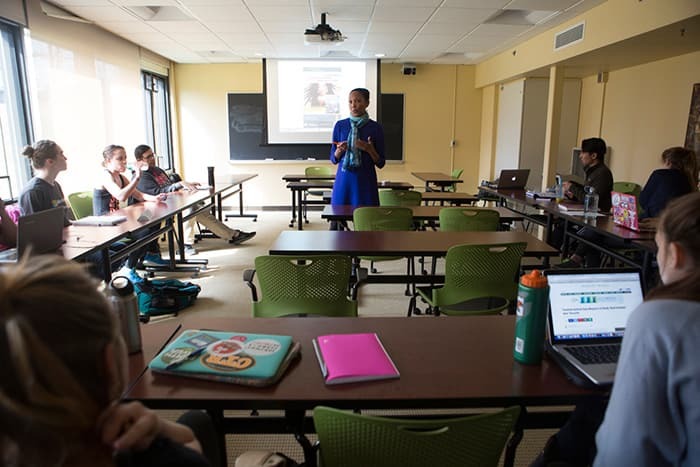 Across Cornell, the library serves as a bibliographic reference and referral center by providing access to African, African Americans and Caribbean resources available either in the Cornell University Library or collections at other institutions. "Our children, now both Cornell graduates (grad and undergrad) have always compared all other universities by the library, access to the library and availability of resources. The Africana Studies Library is a jewel. I chose it as the first library on campus to acquaint our children because of its size, helpful staff and great collection. We always seemed to find something there to look at; later as they needed more resources, we occasionally found them there, too. So in short, this is a long-overdue thank you for keeping such a jewel so available, open and welcoming to our community," Catheryn MS’81 PhD’87.